Check out the Backbreaker Demo! "Play hard, hit harder! Get on the field and into the action like no other football game. 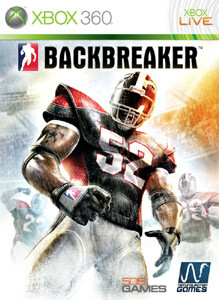 Experience the power of Backbreaker now!"